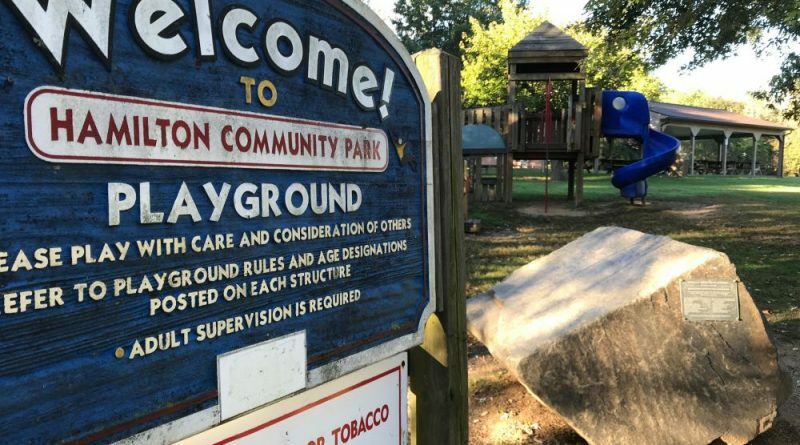 The Hamilton Community Park will soon be getting a facelift. Town Council on Monday approved a $75,000 project that will replace the park’s current, 10-year-old wooden centerpiece with one made of plastic-coated metal. According to Mayor David Simpson, parts for the project will arrive near the end of December. The park will then close for a couple weeks in early January for the town to make the improvements.